Get maps and information on local rides, trails, and outdoor activities from the specialists at Red Canyon Cycles. 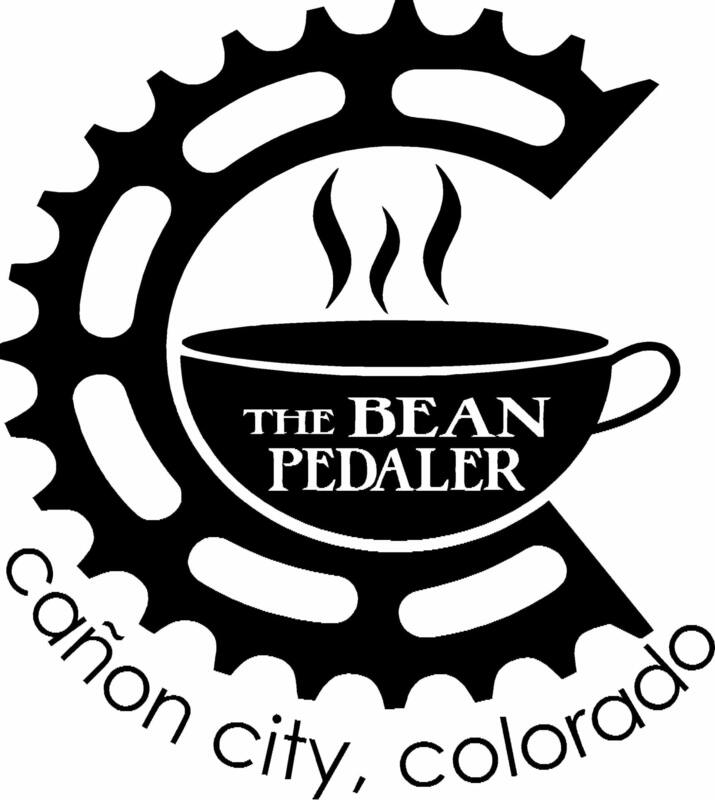 Our bike shop is a premier location for cyclists in Cañon City, CO.
For more than seven years, our locally owned and operated shop has been a haven for outdoor enthusiasts looking for a place with a bicycle-friendly culture. Our team takes pride in turning our bicycle business into a lifestyle where we treat our clients as friends. Our goal is to be the local hub for mountain biking and rock climbing. We aim to achieve this goal by providing a place to congregate with our coffee shop. You can find the best cycling equipment, volunteer in trail building and maintenance, and get details on weekly mountain and road bike rides with groups—all at Red Canyon Cycles. We also provide repair services with quick turnaround times and at competitive rates. When purchasing a bicycle from us, you can choose from a wide selection of brands. You can also place a special order if you cannot find anything you like. We’ll make sure that it’s processed as soon as possible for timely delivery. Wilderness adventures include fun activities that you need to prepare for. You should have the right equipment and accurate information. Let us help you out. You can also check out JOINFAR.ORG for the latest trail updates. With Red Canyon Cycles, you can be a part of an exciting community that aims to build a cycling culture. To learn more about us and the recreational activities in Cañon City and Fremont County, contact us today or stop by our shop!